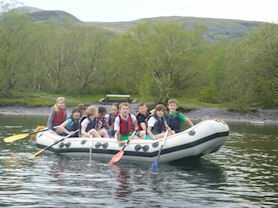 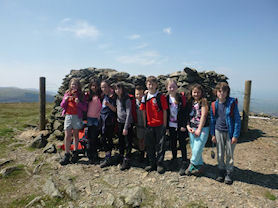 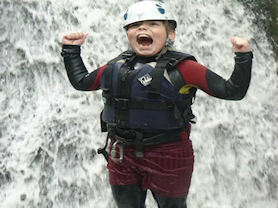 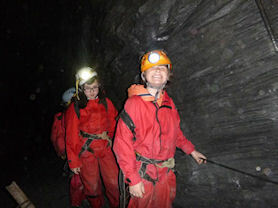 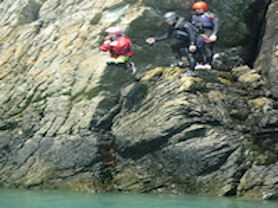 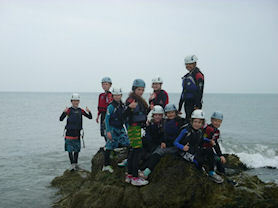 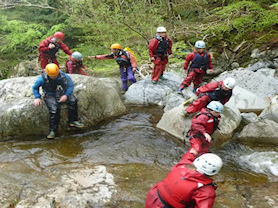 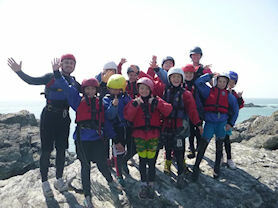 Year 5 had a fantastic week at Arete Outdoor Centre located in Snowdonia National Park. 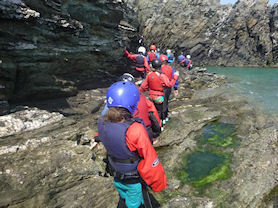 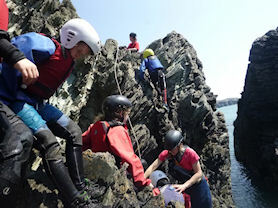 They completed numerous outdoor activities including Canoeing, Kayaking, Sea Level Traversing, Rock climbing, Abseiling, Mine exploration and Mountain walking to name a few! 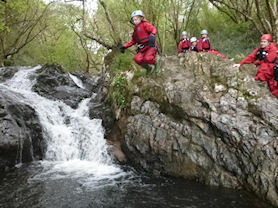 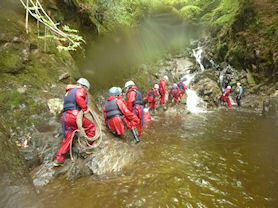 The children learnt lots of new skills and faced their fears on the challenging activities as well as getting to see the beautiful scenery.